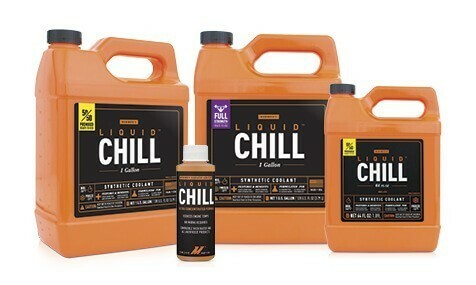 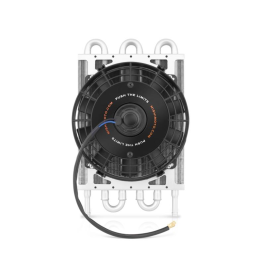 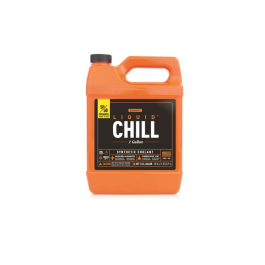 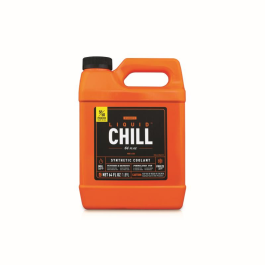 Hang with Chilly and keep your vehicle's interior smelling fresh with Mishimoto's Chilly Air Freshener. 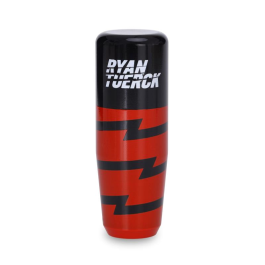 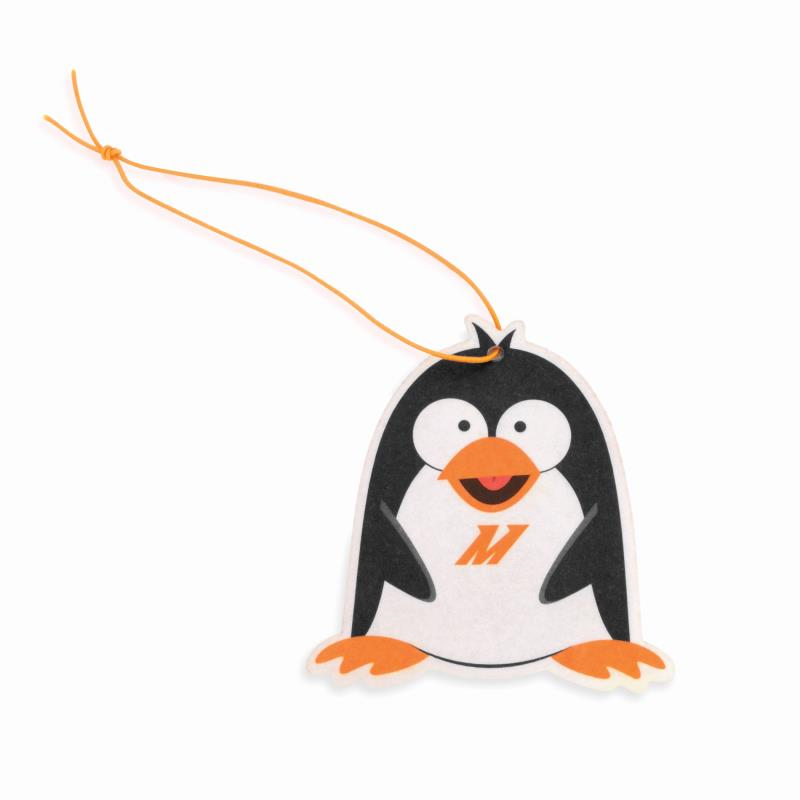 Choose from two great scents, banana nut or cinnamon, and let this handsome penguin release a potent aroma that chases odors right out of your car, leaving a fantastic, long-lasting scent. 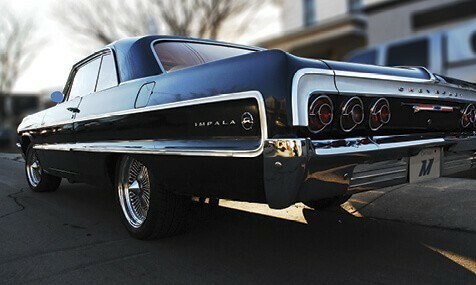 No more strange looks from passengers because of that ham sandwich left on the back seat! 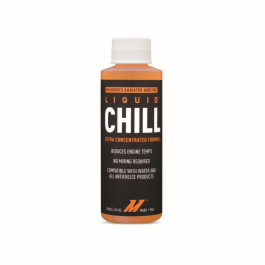 Whether you need to revive the interior of your ride for a night out on the town, want a companion for a pleasant road trip, or you just want to cruise around in style, Chilly has your back. 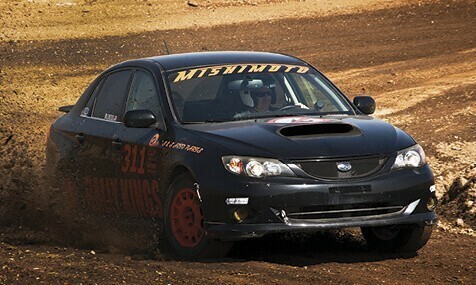 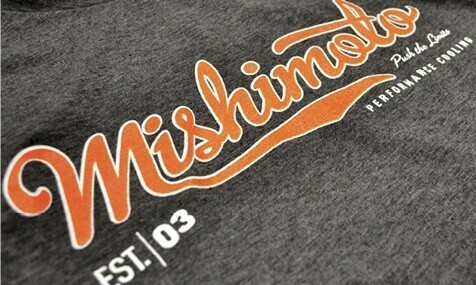 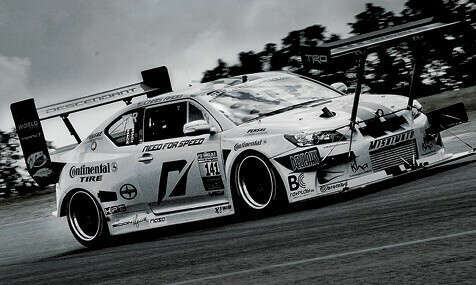 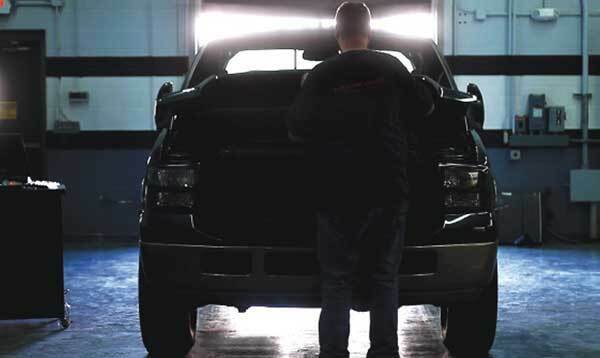 A portion of all proceeds will be donated via the Mishimoto Chilly Cares program.